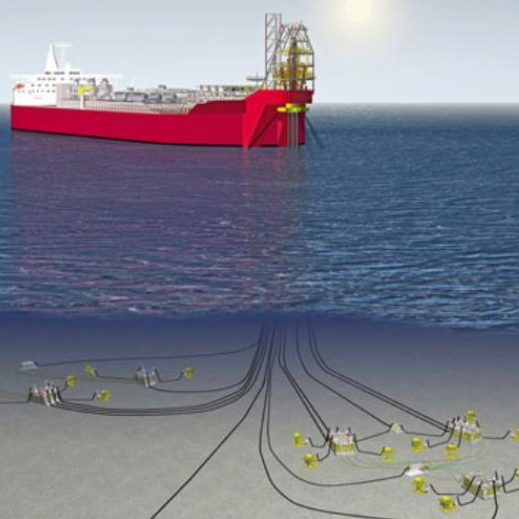 OneSubsea has awarded Benarx Solutions the mission of subsea insulation at Stones Deep Water Project in the Gulf of Mexico. The project consists of a complete pumping station that includes choke, valves and MPP with inlet / outlet. The estimated volume is 15,000 liters of insulation, and the insulation material is Novalastic HT. - This is a kind of job we are very familiar with and we are able to deliver with very good quality. The planning of the work has already begun, and the isolation job itself starts in June at Horsøy in Bergen. Everything will be completed in December this year, says project manager Mauricio Aedo. With a water depth of 2,900 meters, Stones is the world's deepest oil and gas project. "This obviously places great demands on bathing products and the execution of the work. We therefore think it's a pleasure that both OneSubsea and Shell (final customer) select Benarx Solutions as a supplier for this project, concludes Mauricio Aedo.